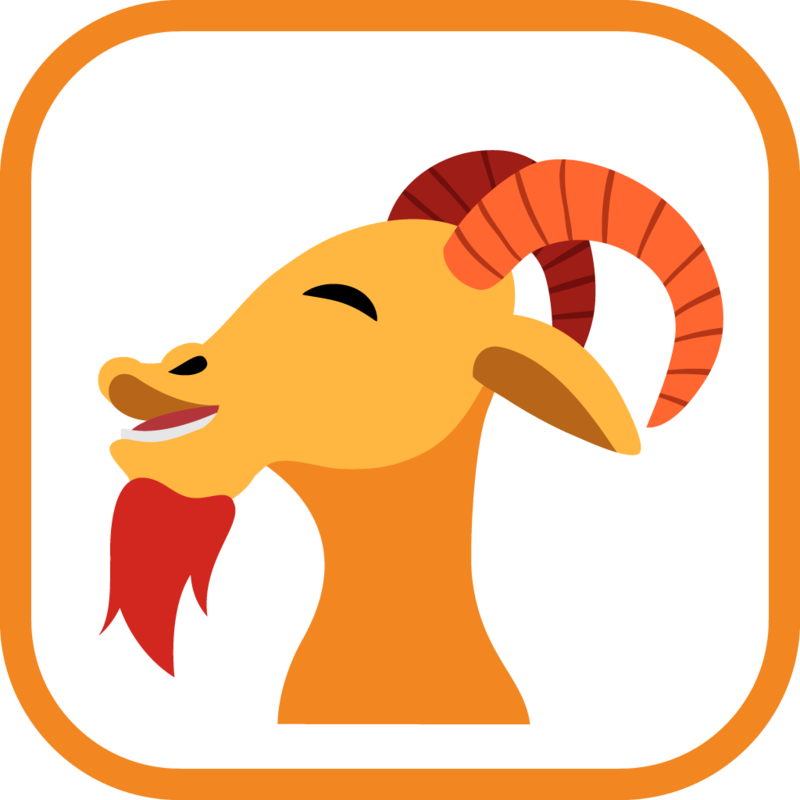 Goat Beard is a company devoted to making fun, unique and interesting software for users of all ages. There are no market boundaries or customer segmentations. If it is entertaining and novel, we'll build it! Goat Beard is a company devoted to creating interesting software. Try to convey to your friend as many random words as you can through a single photo. Now available for download in the Google and Apple app stores! 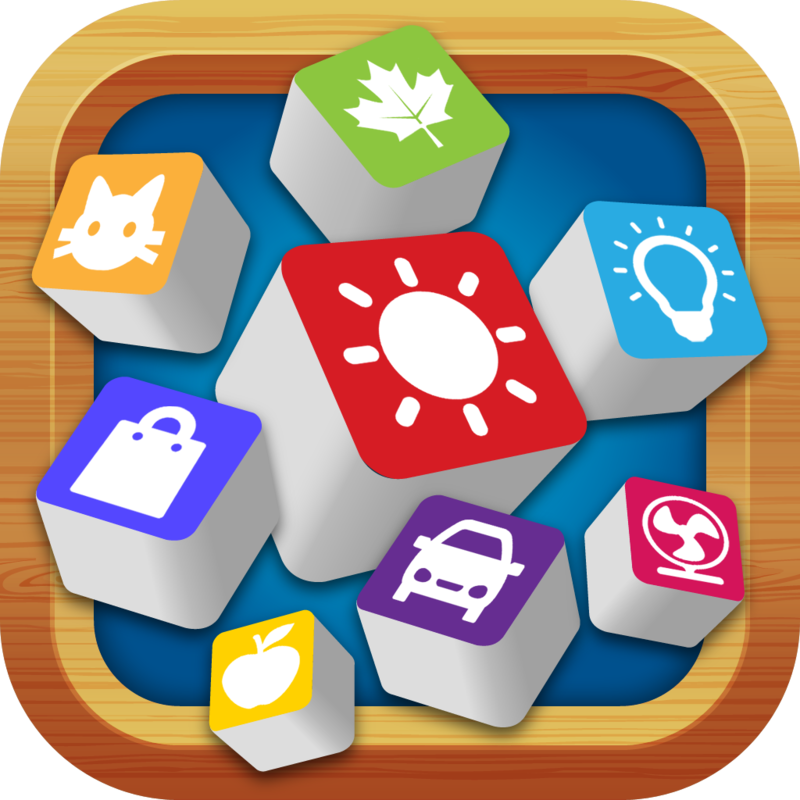 Notesy® is a note-taking app for the iPhone®, iPod touch® and iPad®, backed by the power of Dropbox. Your notes are seamlessly synced over-the-air, to and from your Dropbox as plain text files. Take a note on your iPhone or iPad and it will appear on all your computers as a plain text file. Create a text file on your computer and it will appear as a note in Notesy.